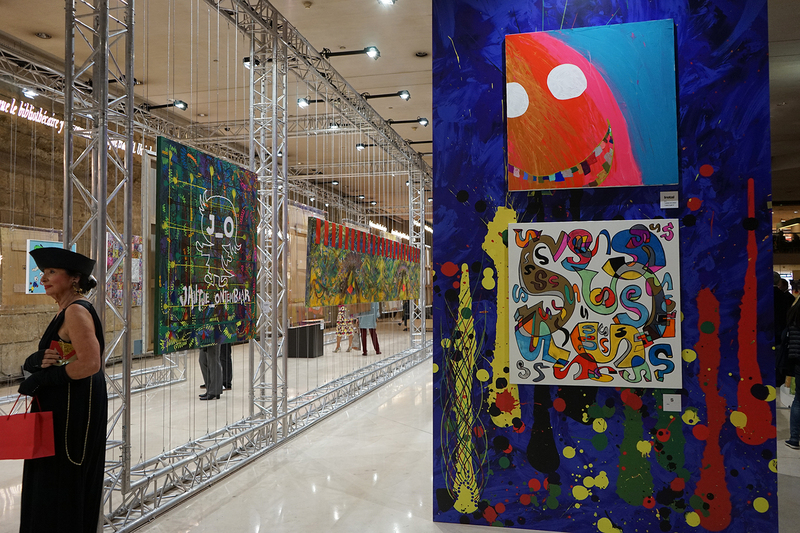 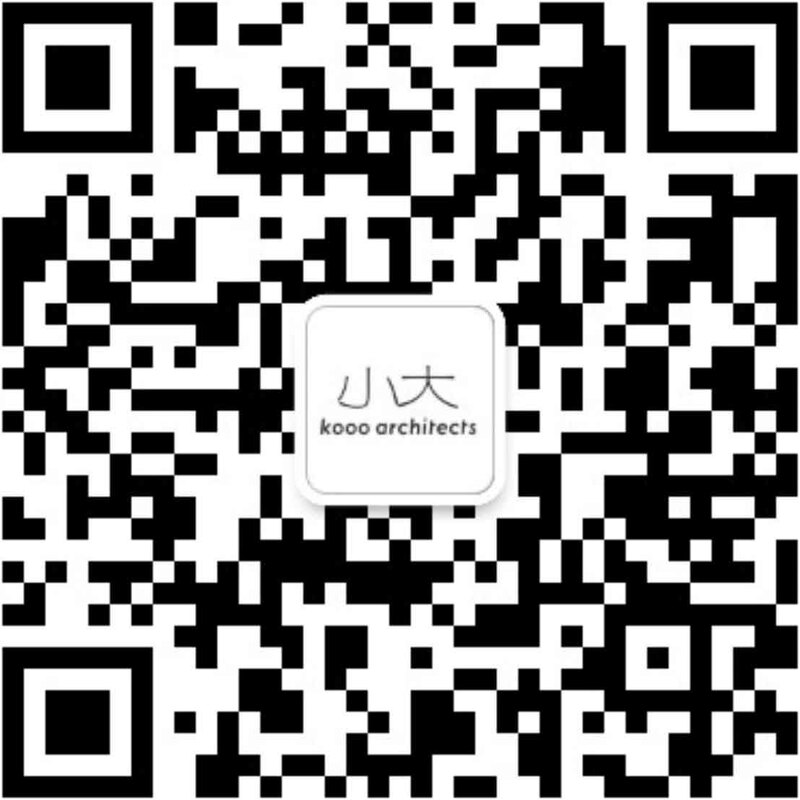 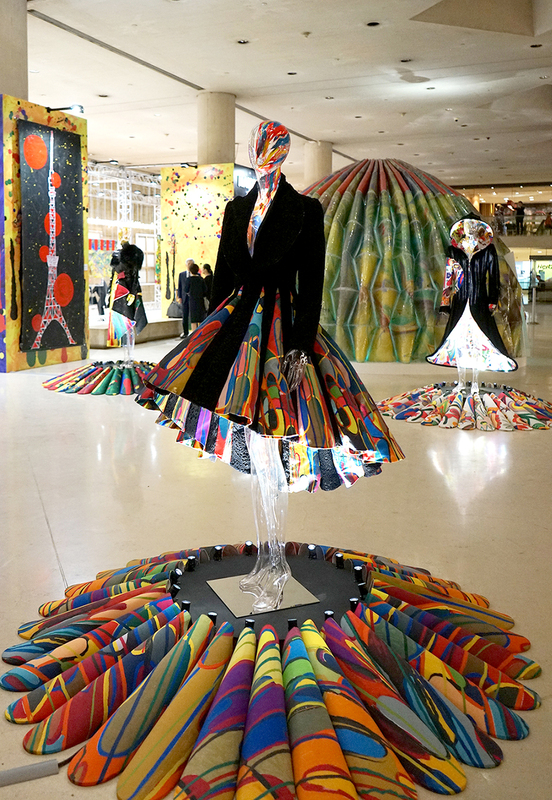 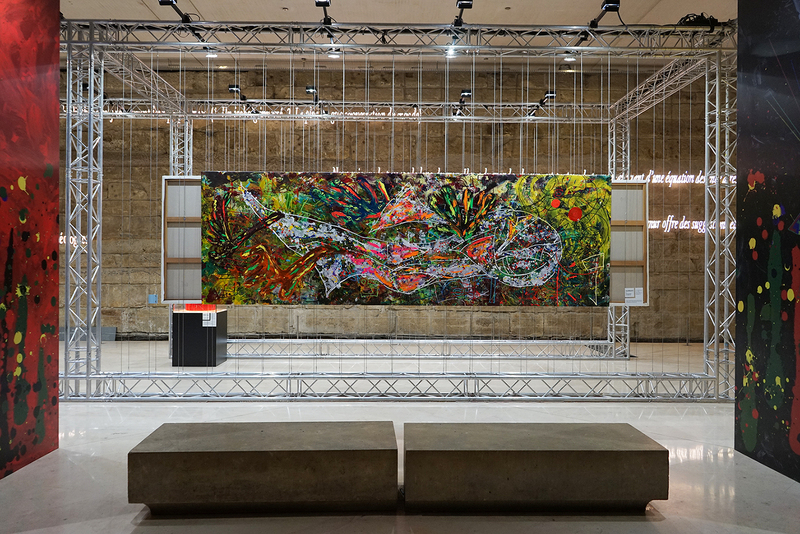 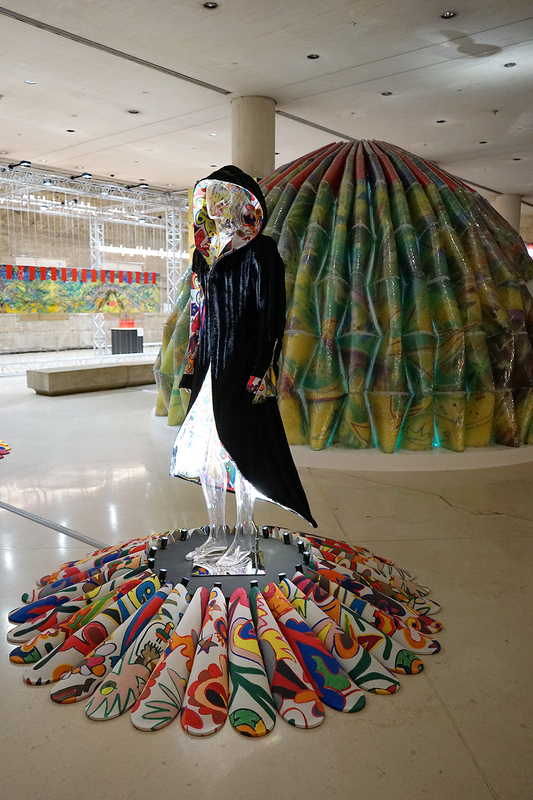 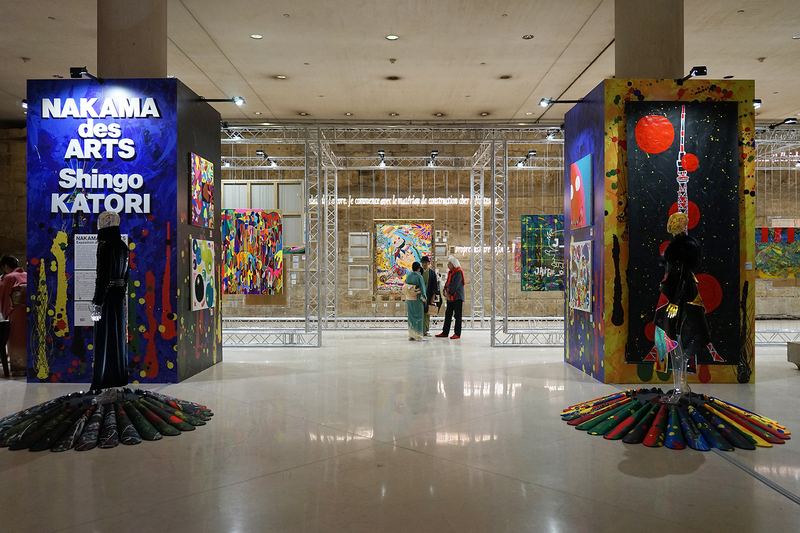 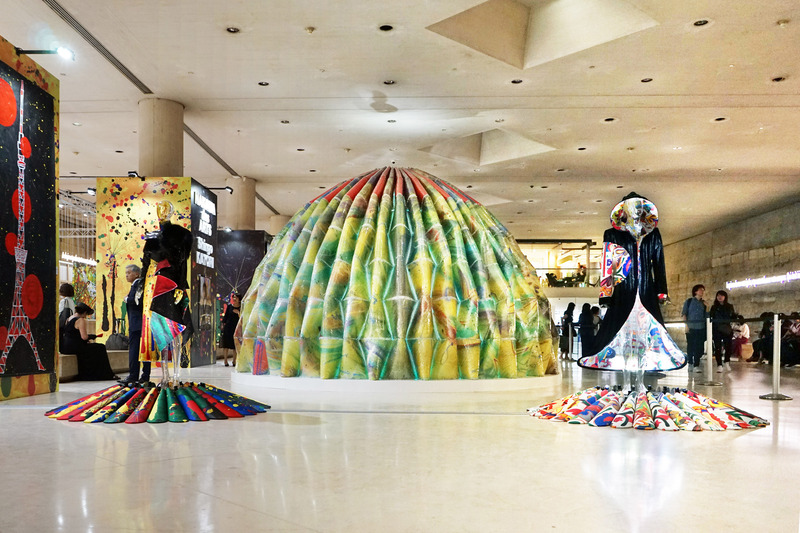 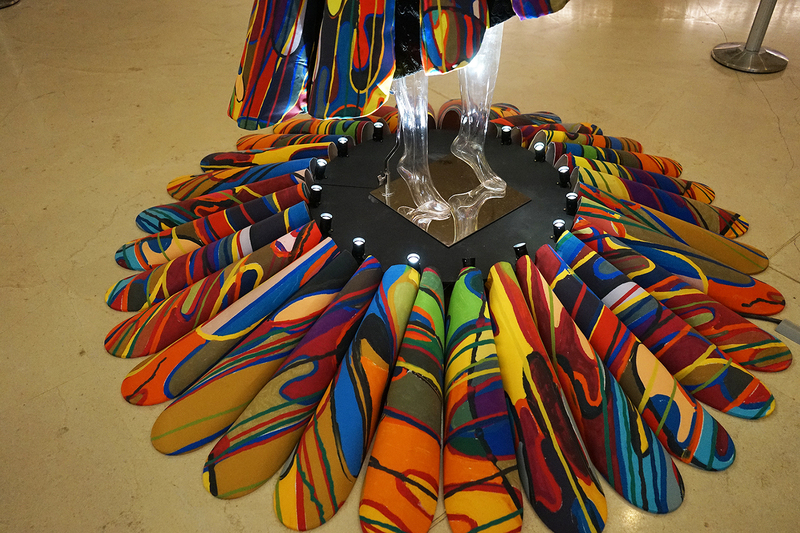 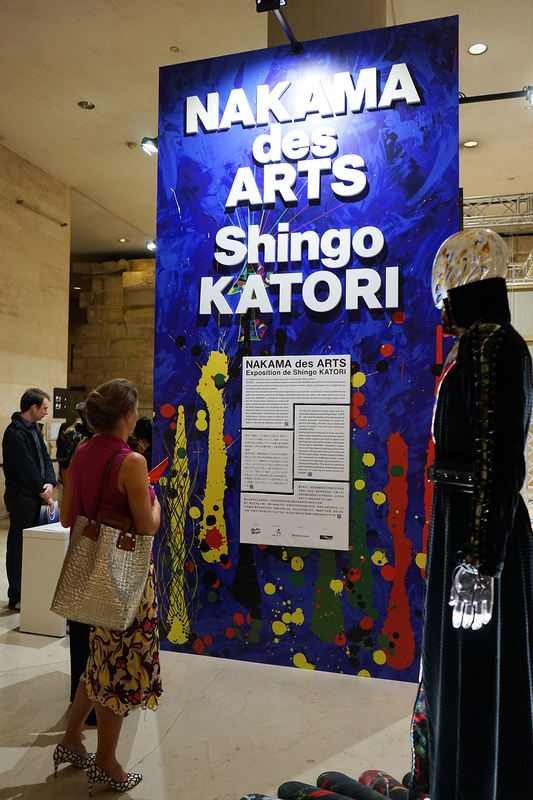 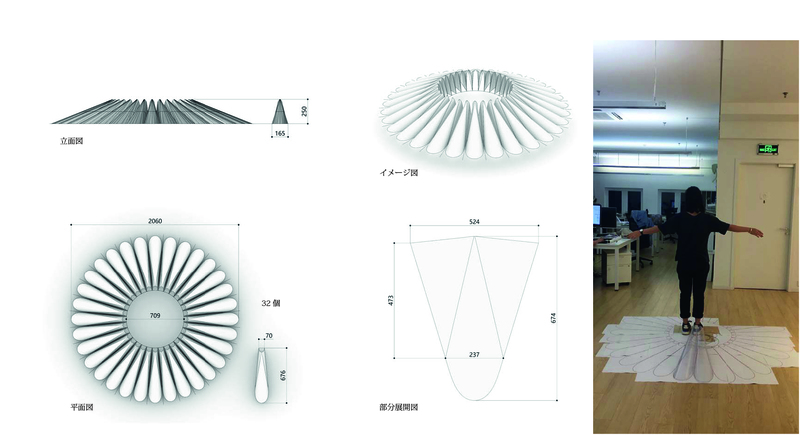 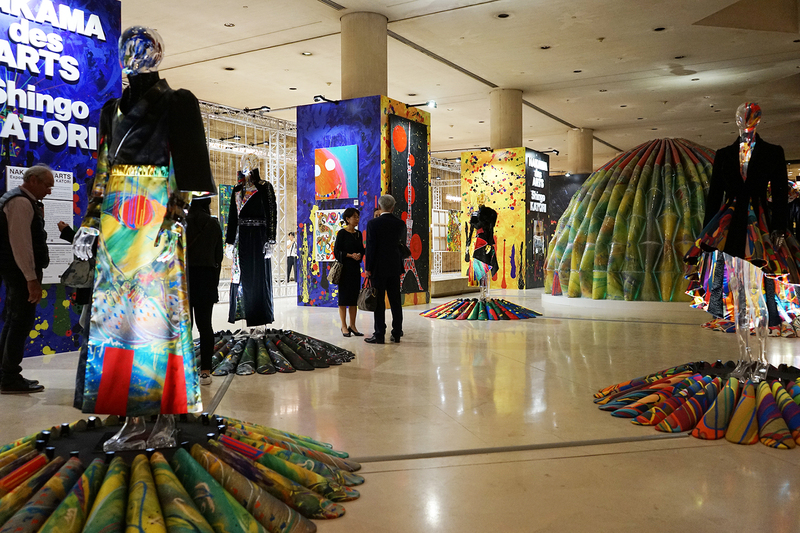 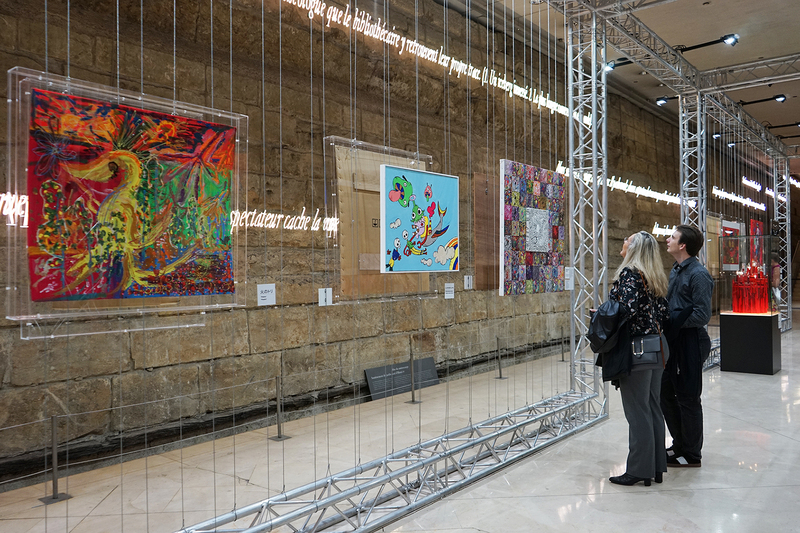 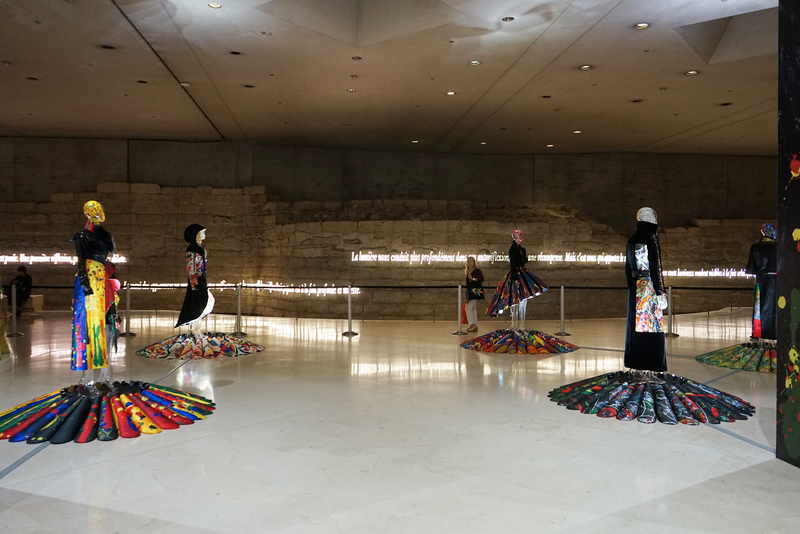 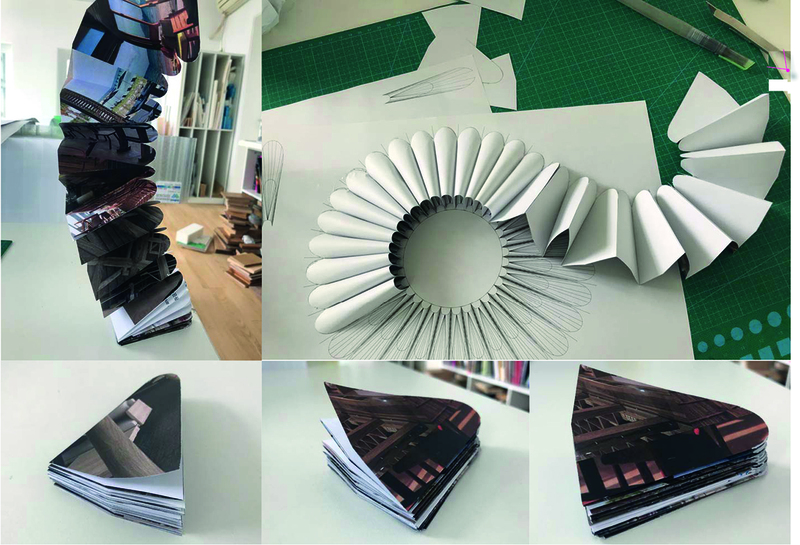 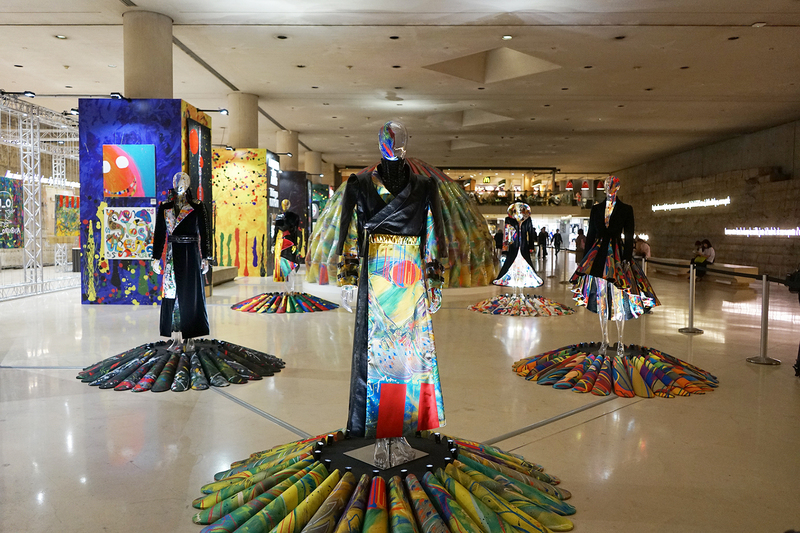 Shingo Katori had his first exhibition of structural design named “NAKAMA des ARTS” at Charles V hall in Louvre Museum. 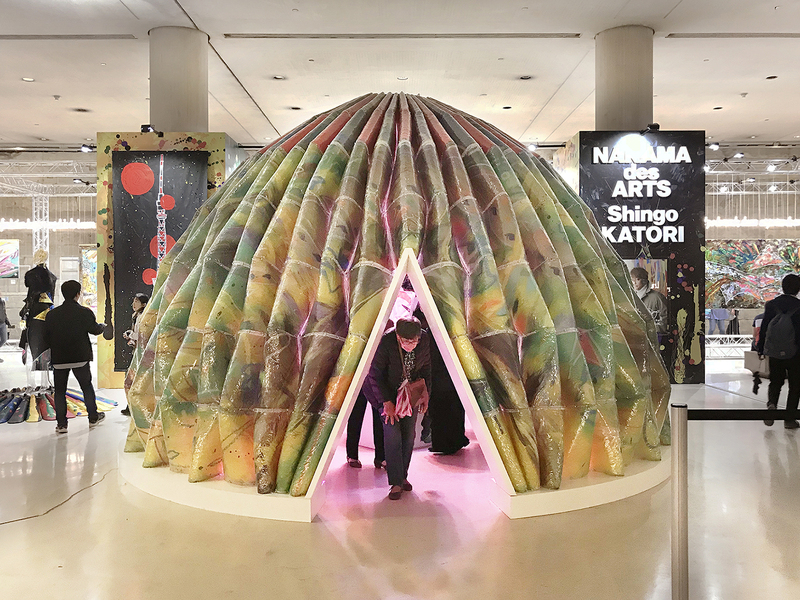 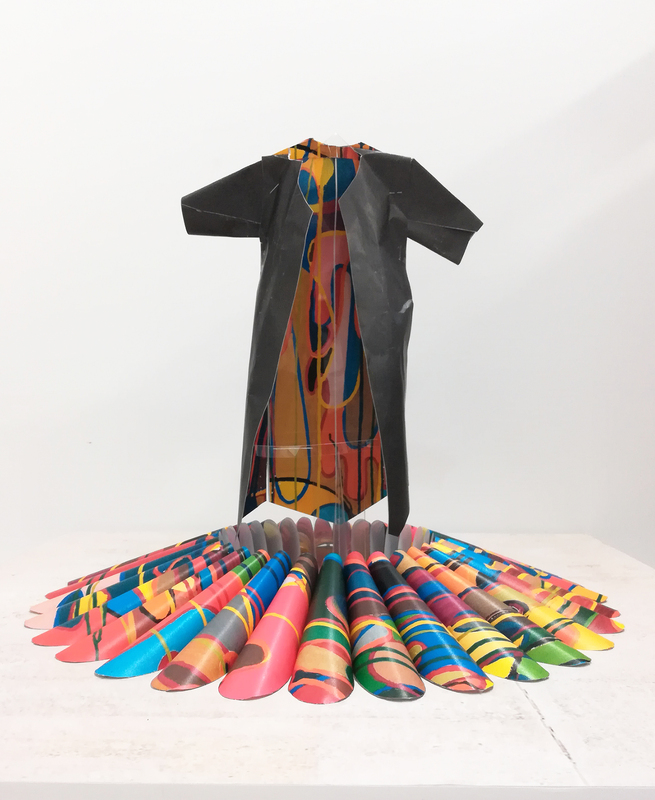 Shingo Katori is aiming for borderless art activities disregarding the border and region. 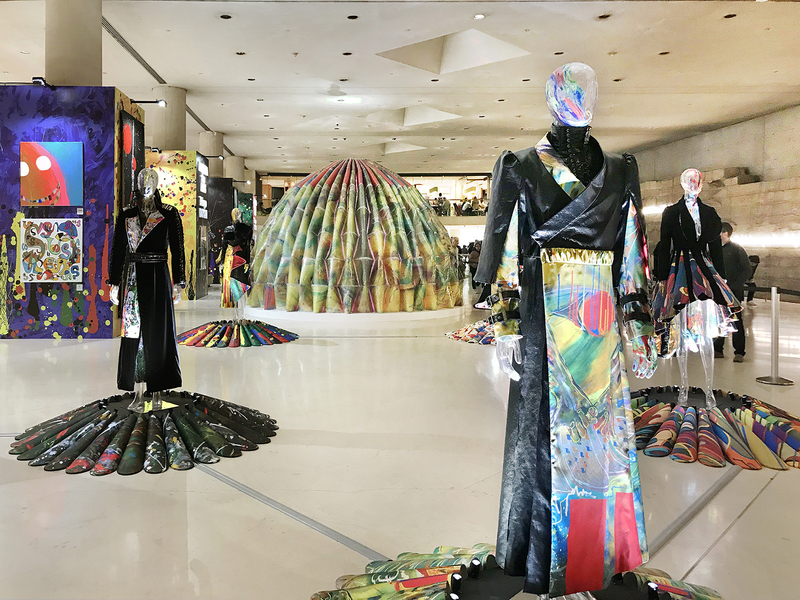 In addition, the historic and dignified exhibition hall of Charles V at the Louvre Museum fully respects the dynamic of the exhibition space. 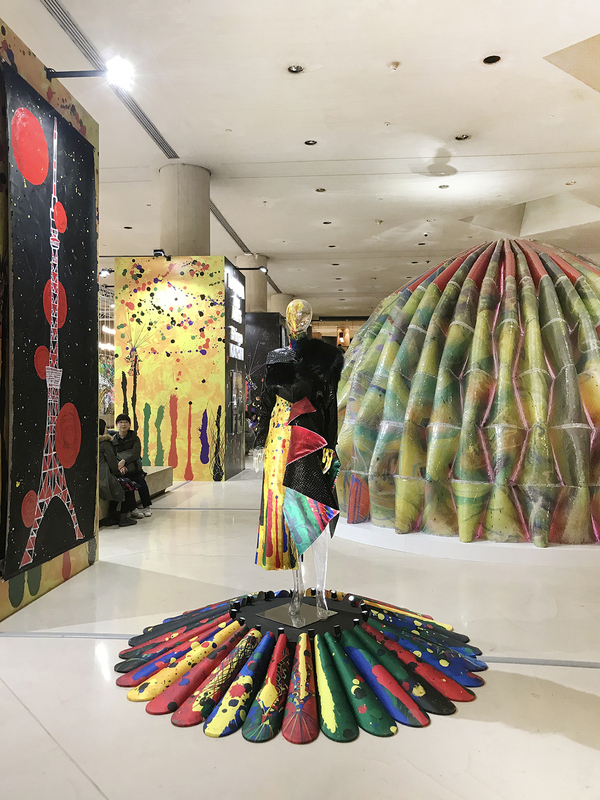 The Parisian importers worked to minimize the construction and assembly process of the work considering the transportation from Japan in order to present the best display of the piece.